Sapa is the so-called cloudy paradise in the northwest of Vietnam. Thanks to its wonderful scenery and unique culture, it makes us very curious to discover how great it is. 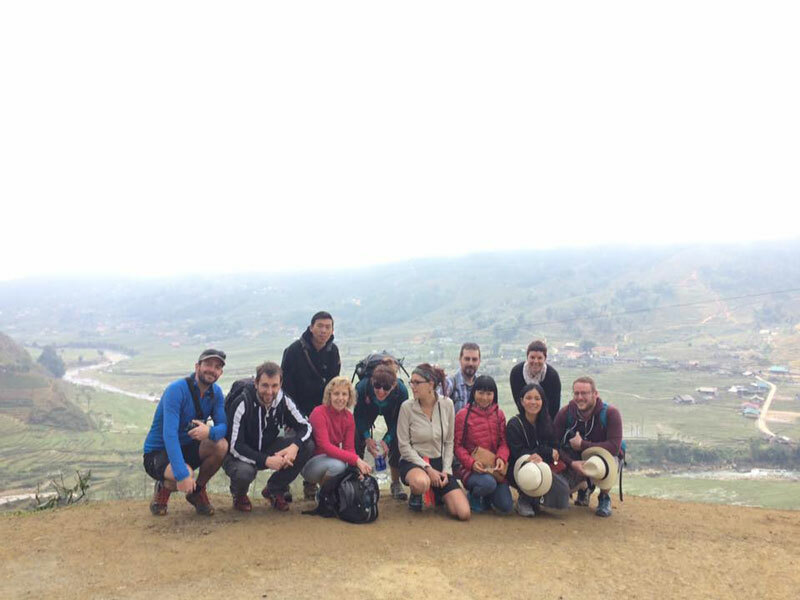 Therefore, we booked Sapa tours from TrekkingSapa and had an amazing experience. Let us share our journey with you! 1/ How to get from Hanoi to Sapa? 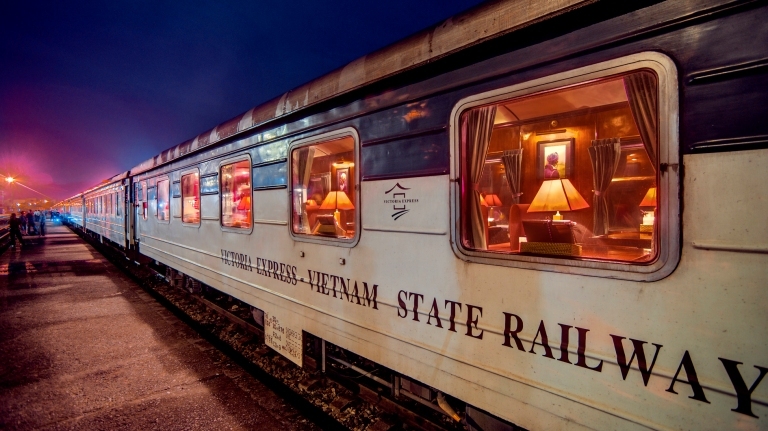 Taking Sapa tours from Hanoi, we chose to travel to Sapa by train. Mr. Hong, who was a representative of TrekkingSapa for our trip, had booked us an overnight train trip from Hanoi to Lao Cai City. The total distance was about 340 kilometers so it took us nearly 8 hours on the train. 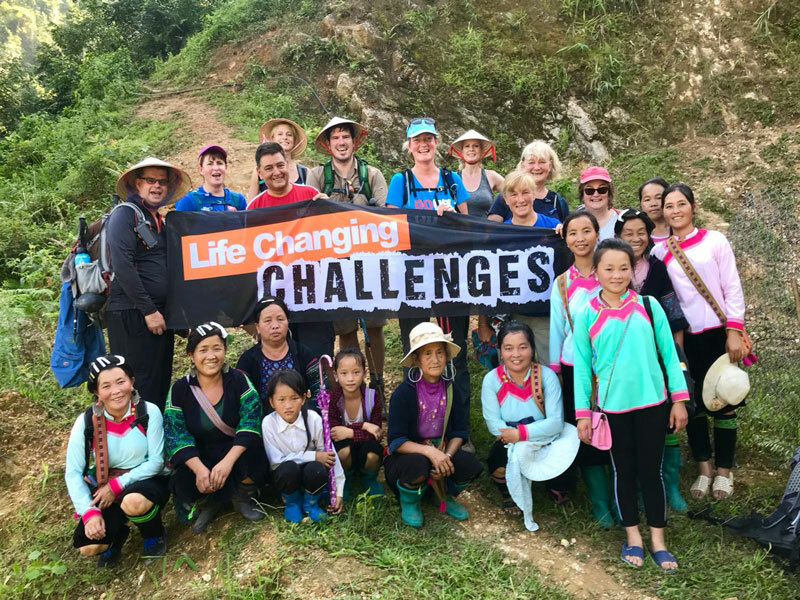 We arrived in Lao Cai City at about 5 a.m. and then we had a 45-minute drive to Sapa by the means of transport that TrekkingSapa had arranged for our Sapa tours. As soon as stepping on this cloudy town, we were greeted with a warm breakfast and a hot shower, which made us very pleased and fresh to start our trip in Sapa. 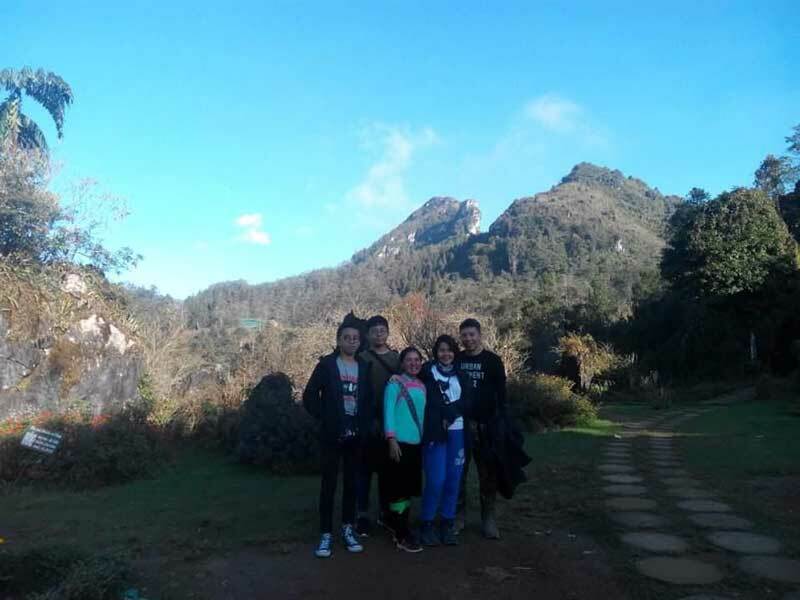 2/ What to do in Sapa tours? 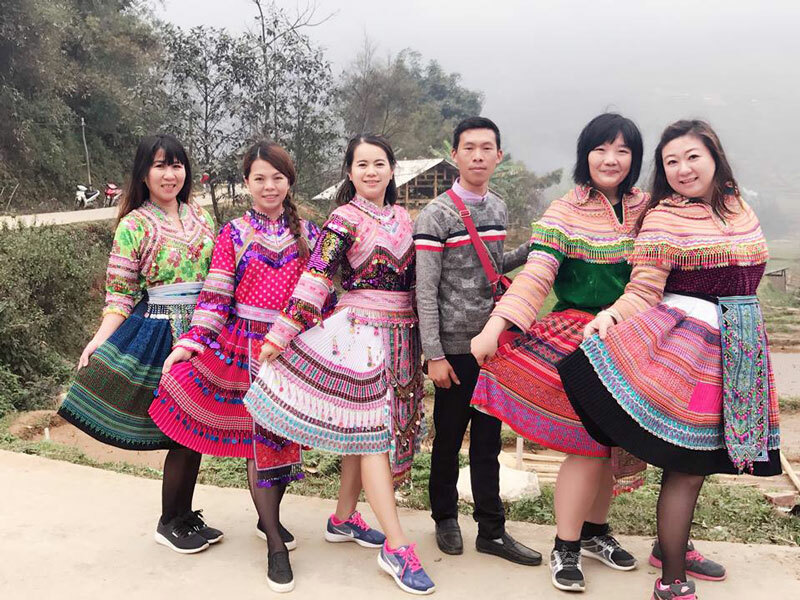 At the very first time of our Sapa tours, we had a chance to hear a brief on the history and culture of local ethnic groups in Sapa. 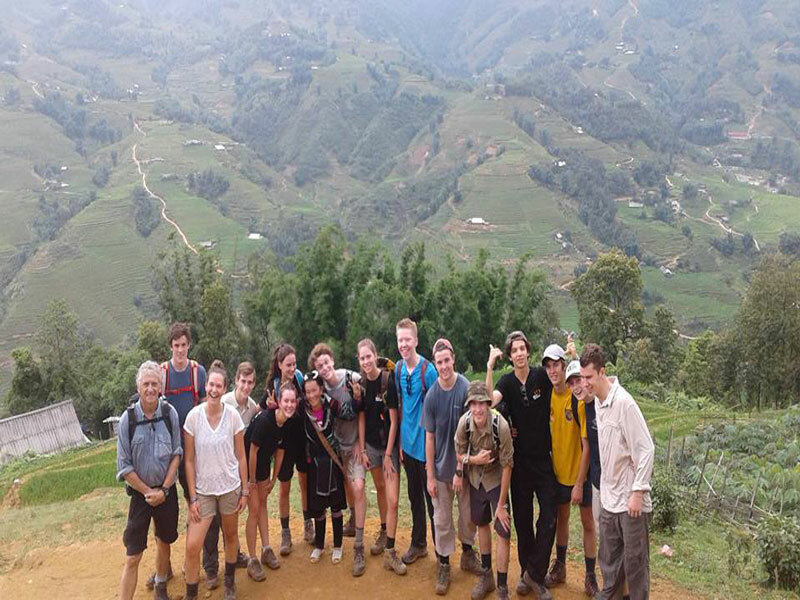 Also, TrekkingSapa gave us an overview of the important social justice work which they engaged in this region. After that, we directly met our guide. 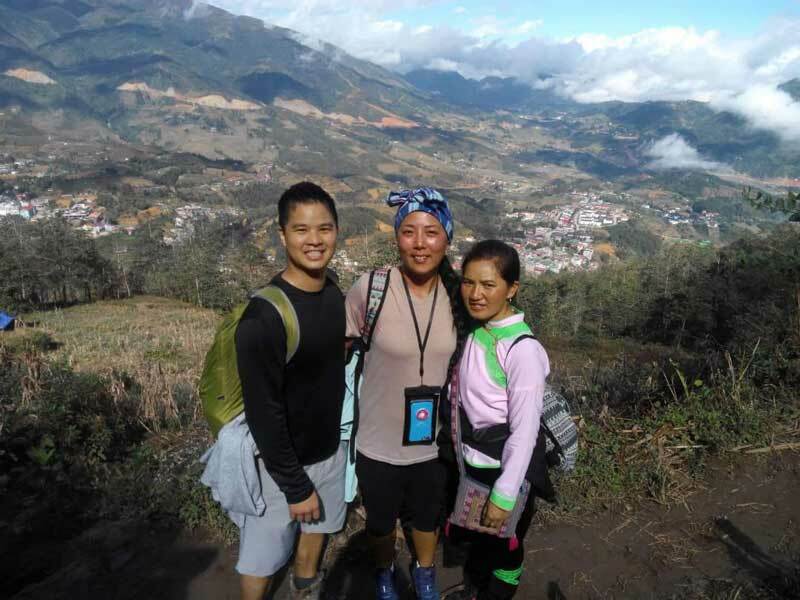 Honestly, we were very thankful to TrekkingSapa for giving us a very lovely and impressive companion for our Sapa tours Vietnam. Our guide’s name was My. She was a young girl from the Black Hmong ethnic group. In general, she was extremely warm and engaging. We walked with her to the Sapa market to pick out our lunch foods. 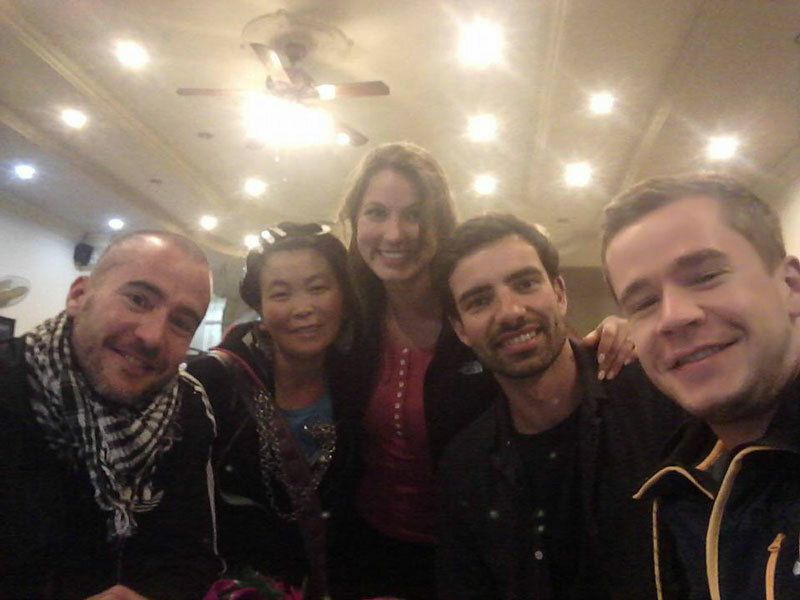 During the way, she shared a lot and helped us to understand the ethnic culture better. Do you wonder how we can communicate with one another? Likewise, the answer to this question made us very astonished at the first time. 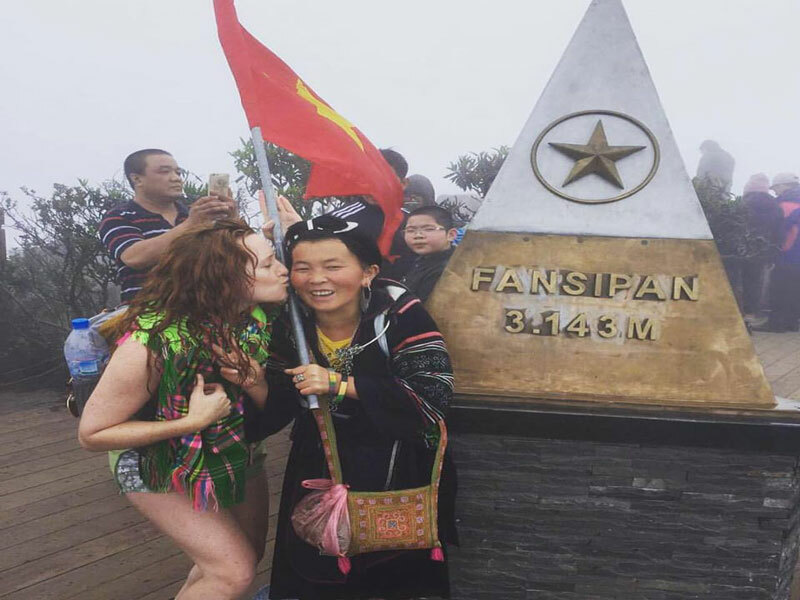 Actually, she was able to speak English very clearly and fluently so we easily made acquaintance with one another. Visiting the Sapa market, we got a very fascinating experience together such as buying specialties or choosing brocades. In addition, she took us to the terraced rice fields in Sapa. There is no exaggeration to say that it is one of the most wonderful landscapes in the world. At that place, we could go around and take a lot of styled photos to memorize our Sapa tours from Hanoi. Going through bamboo forests as well as seeing a lot of water buffalo and other local animals, we traversed breathtaking landscapes to arrive at some ethnic villages. Luckily, we had a chance to drop in our guide’s house and met her family. They treated us very kindly by serving a delicious traditional lunch. After that, the afternoon was spent on trekking further to the valley. Simultaneously, at this site, we had an extremely lovely evening together by eating more great foods and learning about the local role.